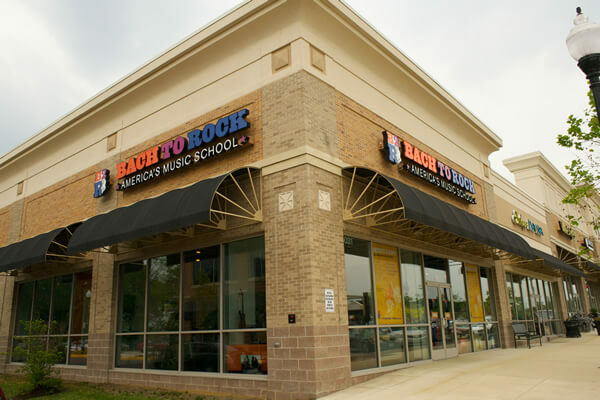 Bach to Rock is a rapidly growing franchise in one of the hottest and most stable industries in franchising: music education. According to a recent Gallup survey by the National Association of Music Merchants "interest in playing music is at an all-time high." 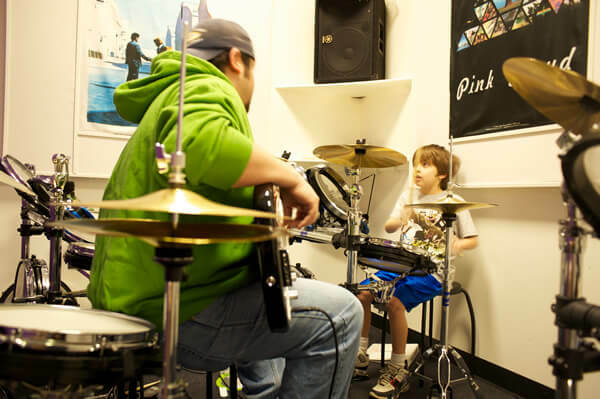 At Bach to Rock we help you take advantage of high demand by eliminating what kids hate about music lessons and incorporating more of what they want. We’re the music school kids would design for themselves if they could and we’ve turned music into a group sport. As soon as students grasp the basics of an instrument, we place them in a band so they learn to play music with other students on complementary instruments. From rock to jazz to opera, strings and chorus, our students play together in just about every musical genre. Our schools are busy community centers and bustling profit centers. What’s our secret? We know that students are much more motivated to learn when they’re playing the music they want to play and are surrounded by bandmates. On average, our kids take lessons for more than 70 weeks, which can cost several thousand dollars. This outpaces what we believe is the typical 20-24 weeks a child sticks with traditional lessons. Bach to Rock is looking for investors with a net worth of $500,000 and a minimum liquidity of $100,000. Our initial investment is $291,850 - $504,500. 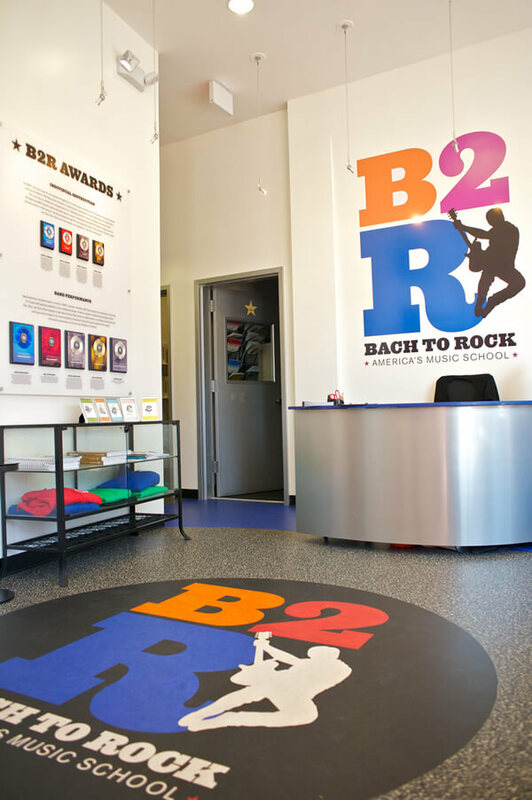 The Bach to Rock business model is suited for the music lover who’s passionate about enriching his or her community and helping educate children. It also is ideal for the experienced investor who appreciates a great service retail model and the revenue potential of opening several units. Our parent company owns a chain of schools, which proves the business is profitable and scalable. Bach to Rock envisions opening 500 schools across the nation over the next decade as we take the lead in this unique approach to music instruction. Prime territories are still available for development, and the industry is starting to take notice of the niche we’re carving out in this increasingly important market. Bach to Rock schools show strong margins, attractive returns and several forms of recurring revenue. Our highest-revenue school in 2017, the latest year for which figures are available, took in more than $1.1 million. On average in 2017, our Bach to Rock locations open more than two years generated $706,739, according to Item 19 of our 2018 Franchise Disclosure Document. Private lessons. Before students get into ensembles, they typically sign up for some one-on-one instruction. Band lessons. The most appealing part of the Bach to Rock instruction method is also a money-maker, since many parents are eager to sign up their kids for an opportunity to perform with a band in public. Summer camps. This is how it all began for Bach to Rock, and limited-engagement summer sessions are a very popular way to introduce kids to everything our schools have to offer. 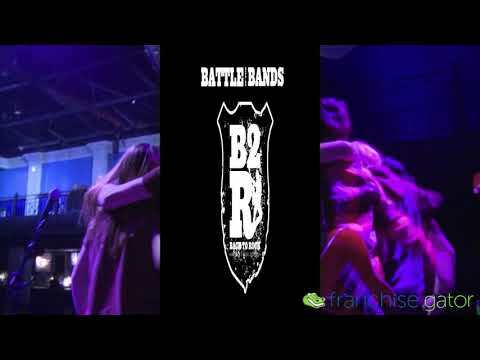 Parties and corporate events. Bach to Rock events are popular with all ages — from first-graders to 50-year-olds. Our events can be customized for birthdays, anniversaries, corporate team-building events and more. One of our most requested events, the Karaoke Birthday Party, brings people of all ages into our recording studio. Recording studio. Local bands take advantage of our full-scale 16-channel recording studio, where students also record their music. Bands often come in the mornings, before Bach to Rock classes are underway, and after lessons are over in the evenings. In 2002, former middle-school music teacher and Juilliard-trained musician felt something was missing from classroom music education. So he started a unique summer camp. His idea was to let kids learn the music they loved, let them play with their peers and let them perform. The Bethesda, MD, summer camps grew in popularity, and he eventually opened a school. An executive with Cambridge Information Group (CIG), Bach to Rock’s parent company, discovered us when his own son attended the Bethesda school and had a rewarding experience. 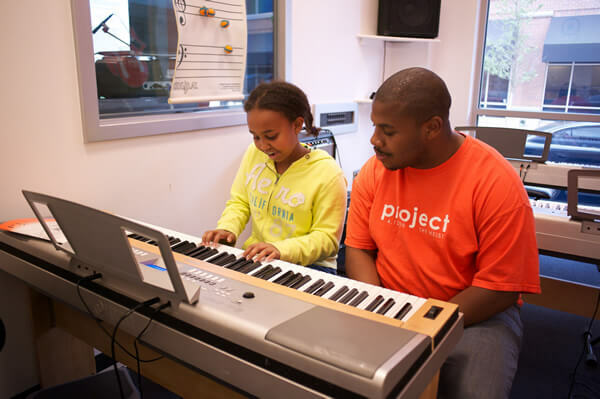 He saw an opportunity to provide the same transformational music education experience on a much broader scale. Bach to Rock was born in 2007. We opened a second school in Gaithersburg, MD, the same year. 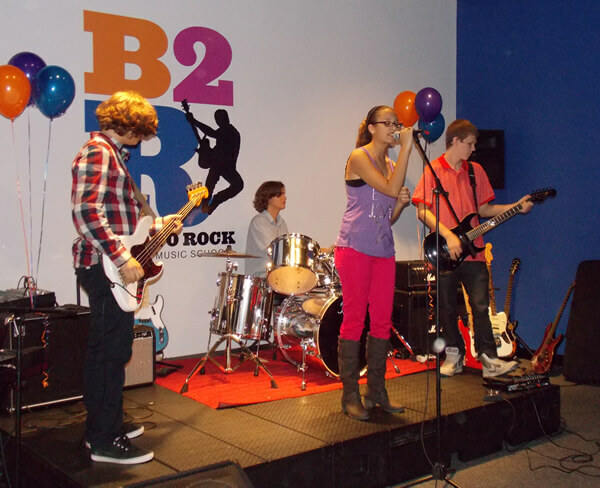 We soon opened Bach to Rock schools in McLean, Leesburg, Chantilly and Herndon — all in Virginia. By 2010, combined gross sales for our schools topped $3 million. We sold our first Bach to Rock franchise in 2012 and are now a $15 million dollar brand with over 35 locations opened in 18 states. Brian Gross is President of Bach to Rock, a position he has held since 2011. Like Bach to Rock’s entire executive team, Brian is a passionate lover of music and a fervent supporter of music education. Brian previously served as president of Rileyroos, a children’s footwear company, and he also was the general manager of Barton-Cotton Inc., a direct marketing and print production company. #227 Franchise 500, “Entrepreneur” magazine. For almost four decades, Entrepreneur has ranked franchises and Bach to Rock ranked #227 out of more than 1,000 franchised brands. Ten Franchises to Watch, “Entrepreneur” magazine. Entrepreneur gazes into the future and picks Bach to Rock to make a big splash. Next 300 Franchise Systems, “Franchise Times”. Franchise Times names Bach to Rock as one of the next 300 Franchise Systems to take off. Franchise Gator Fastest Growing Franchise. Bach to Rock was No. 20 on the list. Best Website Best Practices, Franchise Media Update. Recognized for transparency and robust Item 19 disclosure, Bach to Rock wins best website.